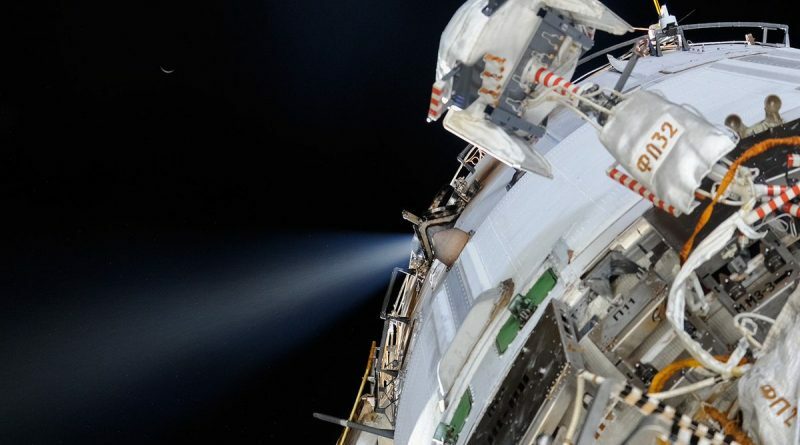 The engines of Russia’s Zvezda Service Module fired for 35.6 seconds at 14:20 UTC on Monday to change the Station’s speed by 0.55 meters per second, slightly altering its orbit. Monday’s impulse maneuver set up the proper ground passes over Kazakhstan for the planned landing of Soyuz MS-02 next week and created the proper phasing for the rendezvous of Soyuz MS-04 launching from the Baikonur Cosmodrome on April 20. 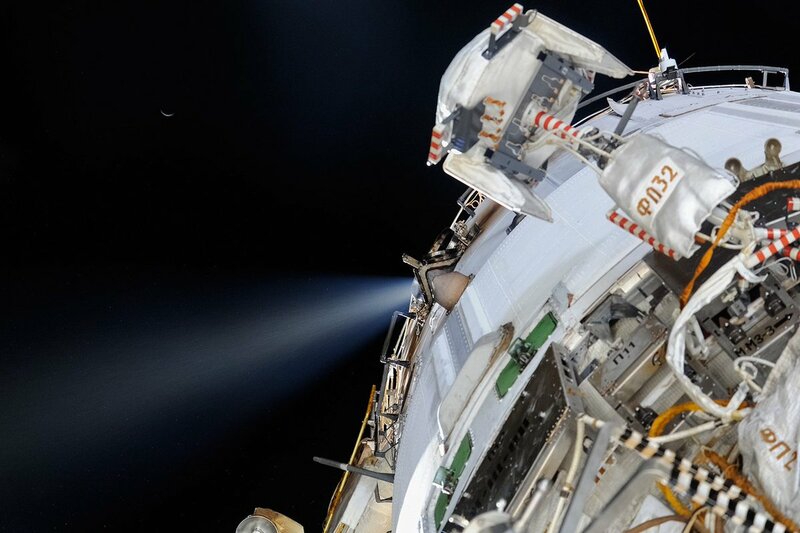 The previous ISS reboost of 0.65 m/s on March 2 began the process of lining ISS up for April’s crew rotation. Reboost maneuvers are performed to keep ISS in its operational orbit of 400 Kilometers, compensating for drag encountered by the complex in the outermost reaches of the atmosphere and the maneuvers are also used to set up for visiting vehicle operations, in particular crewed Soyuz launches and landings. ISS is currently orbiting Earth between 399 and 409 Kilometers in altitude, circling the planet 15.5 times per day. The fast rendezvous profile of Russia’s Soyuz craft, delivering a crew to their orbital destination after just for laps around Earth, requires a precise orbital setup between the launching Soyuz craft and the Space Station, specifically a phase angle of around thirty degrees between the initial orbit of Soyuz and that of the Station. Approaching the end of their planned 173-day mission are Soyuz MS-02 Commander Sergei Ryzhikov and Flight Engineers Andrei Borisenko and Shane Kimbrough. Expedition 50 commander Kimbrough will hand command of ISS over to Peggy Whitson on Sunday prior to the crew’s expected return on Monday. Soyuz MS-02 is expected to depart the Space Station at 8 UTC on April 10 followed by two and a half hours of free flight to set up for the deorbit burn at 10:27 UTC that will drop the spacecraft out of orbit and place it on a path toward a parachute-assisted landing in the Kazakh steppe at 11:20 UTC. Soyuz MS-04 with veteran commander Fyodor Yurchikhin and first-time space flier Jack Fisher is targeting liftoff atop a Soyuz FG rocket at 7:13 UTC on the 20th to enter a fast rendezvous of six hours or four orbits – the first expedited rendezvous carried out by the upgraded Soyuz MS spacecraft. 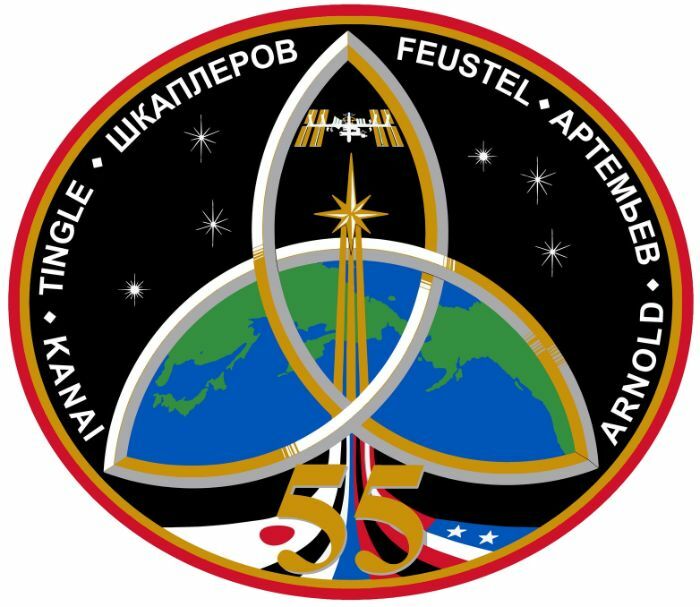 They are expected to dock to the Poisk module at 13:22 UTC, marking the start of a planned stay of only 136 days due to a lengthy slip to the MS-04 mission caused by the switch in Soyuz spacecraft necessary when the vehicle originally planned to fly the mission (#734) showed a leak in its thermal control system. 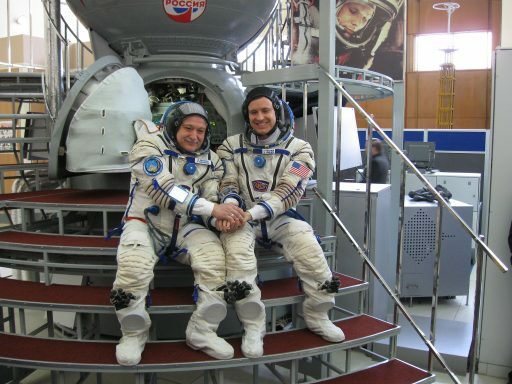 Yurchikhin and Fischer successfully went through their final qualification tests in the Soyuz and ISS simulators at the Gagarin Cosmonaut Training Center on March 30/31 and will travel to the Baikonur Cosmodrome later this week to enter their final two-week preparations flow at the launch site. 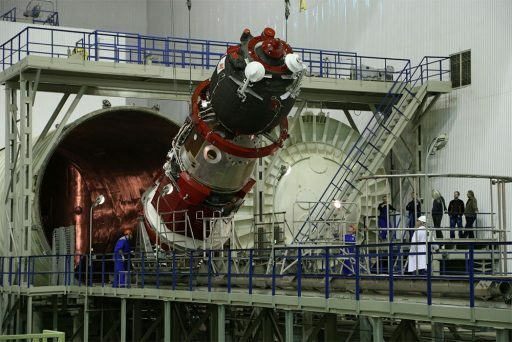 Final processing of Soyuz MS-04 (#735) has been underway at the Cosmodrome since early March, going through final leak checks and complex testing to set up for propellant loading and inspections by the two crew members. U.S. EVA-42, originally scheduled for the end of Expedition 50, is being pushed to late April at the earliest due to the delay to the Cygnus OA-7 cargo mission that carries two pieces of hardware required for the spacewalk. The SS John Glenn is currently awaiting a new launch date after a late March liftoff atop its Atlas V was postponed when a hydraulic issue was discovered on the first stage of the rocket. Clean-up activities and a component replacement pushed the launch to a NET mid-April target according to the latest information from NASA. 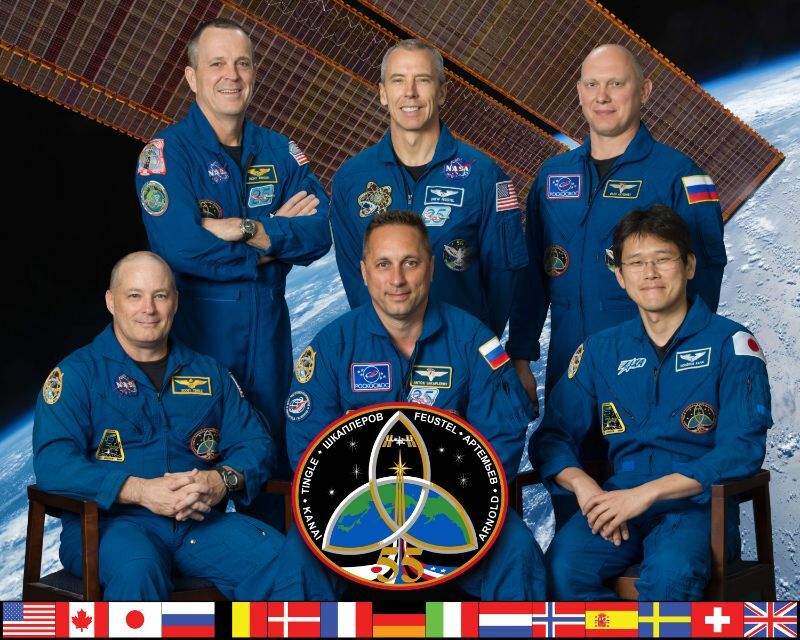 With Kimbrough departing ISS on April 10, Expedition 51 commander Peggy Whitson and ESA Astronaut Thomas Pesquet will be the only occupants of the U.S. Segment for ten days. 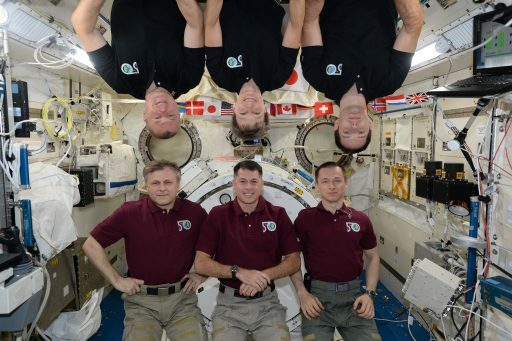 NASA prefers to have three USOS crew members present for non-emergency EVAs to support the crew suit-up operation and handle airlock systems before and after the excursion. Therefore, EVA-42 will only be performed once Fischer has arrived aboard ISS, regardless of the timing of Cygnus OA-7.